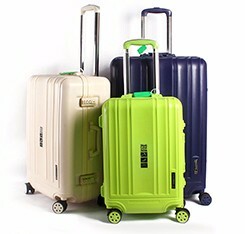 each case in a OPP bag, small size pack in middle size, then pack in large size. 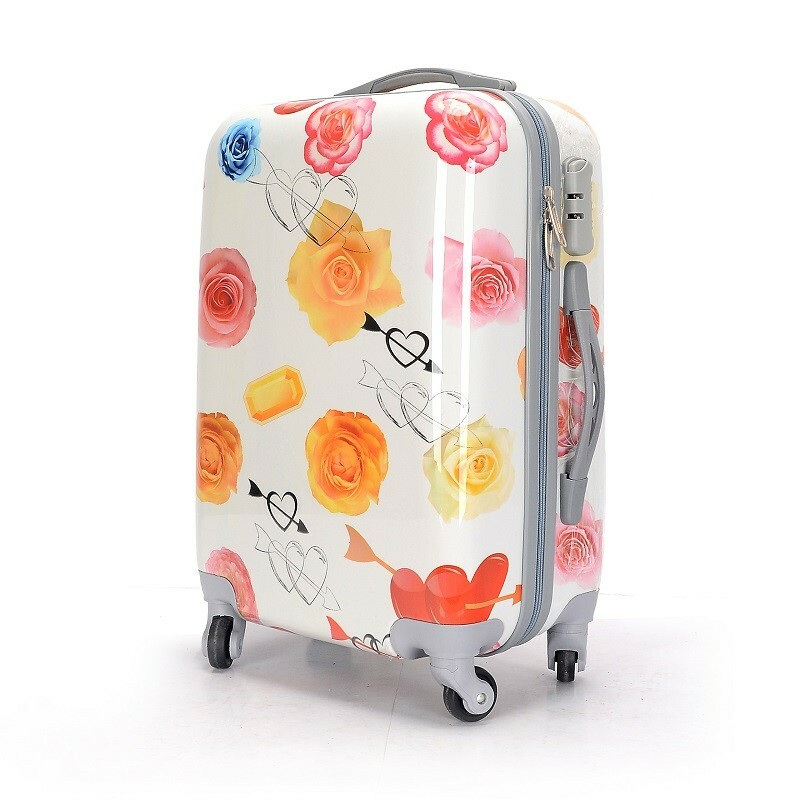 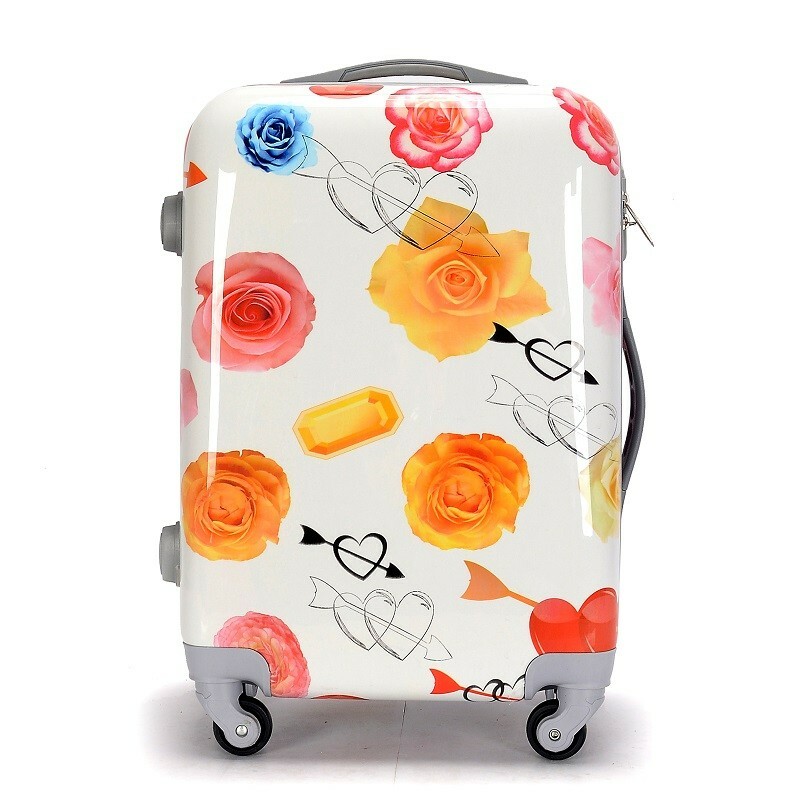 Smarter Luggage professionally produce luggage bags in past 20 years and also coming years, daily production ability is 8000pcs luggage bag. 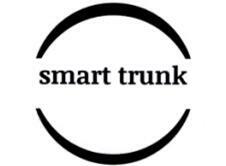 Send us your detail requirements, or pictures, we'll offer you two or three professional solutions in 5 minutes! 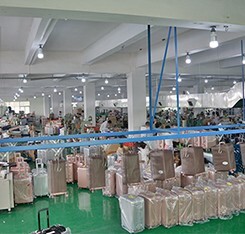 To get the nice quality luggage bag, good designer service, big order runner and on time delivery, please contact and visit us in Dongguan! 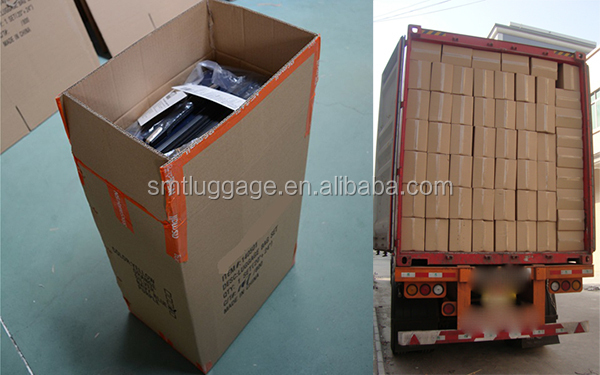 MOQ: EACH PRINTING STYLE 50 SETS, ONE 20FT CONTAINER IS 250 SETS, ONE 40HQ IS 600 SETS. 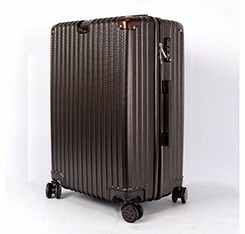 The unit price is including the size 20" +24" +28", 3pcs per set. 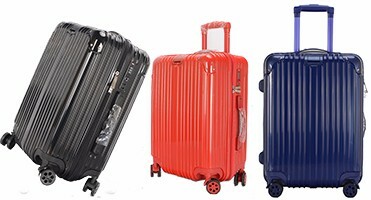 Our guarantee for the quality: one year for the hard shell no broken. 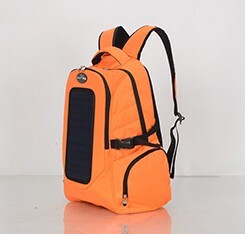 Welcome you place order directly on line, you'll get the trade gurantee from Alibaba, and get the best service from Smarter! 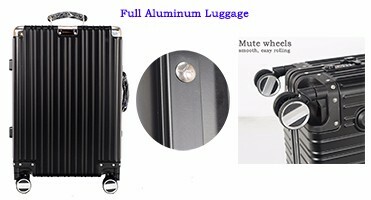 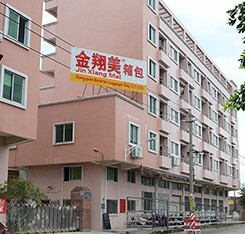 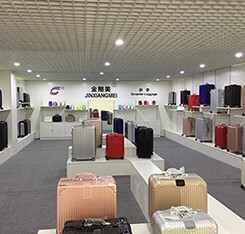 Dongguan Smarter Luggage Bag Co., Ltd.